Here's why cannabis consumers fear Big Pharma! 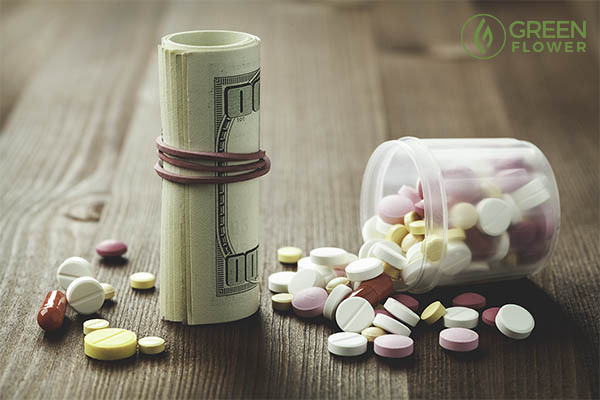 The pharmaceutical industry generates higher profit margins than any other industry. Cannabis has been used for medical purposes for centuries. Chinese Emperor Shen Neng prescribed cannabis tea to treat gout, rheumatism, malaria, and other ailments as far back as 2737 B.C.. Medical cannabis use then spread from the Asian continent to virtually every other part of the world. 'Big Pharma' as we know it today was in its infancy around the time cannabis prohibition started in 1937. Big Pharma may not have contributed to the beginning of cannabis prohibition, but it definitely has contributed to keeping cannabis prohibition in place. Unfortunately, the pharmaceutical industry has its eye on the cannabis industry while simultaneously supporting efforts to keep prohibition in place. 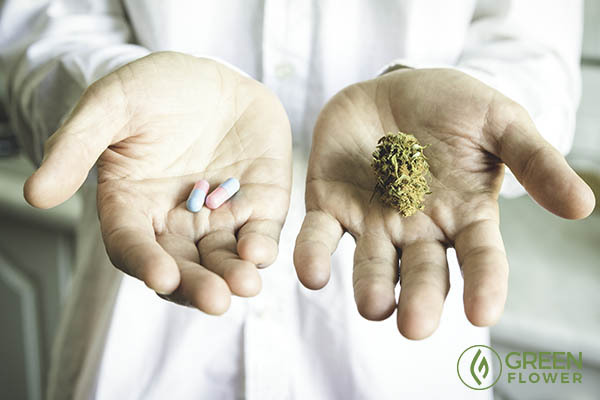 With reform sweeping across America, there have been growing concerns from the cannabis community about Big Pharma taking over the cannabis industry. Why do cannabis consumers fear Big Pharma? Good cannabis is not cheap. Growing cannabis for yourself allows you to have an abundant supply of clean medicine for you or the people in your life. The pharmaceutical industry is about one thing – profits. Big Pharma does not see patients as suffering people, but instead sees them as paying customers. Big Pharma doesn’t come to play, it comes to win, and it will do whatever it takes to crush the cottage cannabis industry. I think it's safe to say that Big Pharma would never allow patients to grow their own medicine. After all, there is no profit when a patient can grow their own cannabis as medicine. Marinol is a synthetic THC and does not contain the hundreds of therapuetic and medicinal cannabinoids, terpenes, flavonoids and other compounds that whole plant cannabis does. I often get asked the question, 'when do you think the pharmaceutical industry will get into the cannabis industry?' The answer to that question is simple – they already are. Marinol was approved by the Food and Drug Administration in 1985. Marinol is made from a synthetic version of THC, and is the only synthetic cannabis product that is allowed by the federal government. Marinol is not as effective as true cannabis. For an outstanding analysis on the topic, check out NORML Deputy Director Paul Armentano's article. From 1985 forward, the pharmaceutical industry has been trying to position itself to corner the medical cannabis market. The most recent example is GW Pharmaceutical's product Epidiolex. Phase 3 clinical trial results were favorable, and the European based company plans on applying for FDA approval in 2017. It's not a matter of if the pharmaceutical industry will enter the cannabis industry, or when, rather it's a matter of how much of the market they can and will corner at this point. 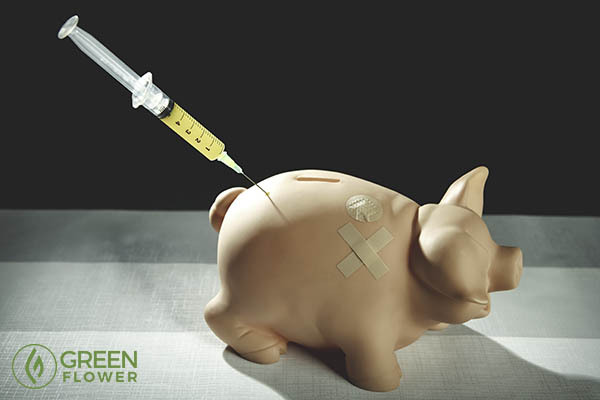 There are countless examples of Big Pharma bankrolling anti-cannabis efforts. A pharmaceutical company called Insys Therapeutics made a $500,000 donation to the organization opposing recreational cannabis legalization in Arizona. Insys Therapeutics is the maker of an opioid painkiller called Fentanyl. Prince recently died of a fentanyl overdose. Considering how well cannabis helps people suffering from pain, it's obvious why the company made the donation. Smart Approaches to Marijuana (Project S.A.M.) has traveled the country for a handful of years now opposing cannabis reform, including medical cannabis reform. Project S.A.M. is essentially the 'go to' organization when someone needs speakers at anti-cannabis events and gatherings. Where does Project S.A.M. and its partner organizations get the majority of their funding? Such companies as Purdue Pharma, makers of OxyContin and Abbott Laboratories makers of Vicodin. The sad irony is that Big Pharma is also simultaneously trying to corner the cannabis market too. What can cannabis consumers do to battle Big Pharma's attempted takeover? 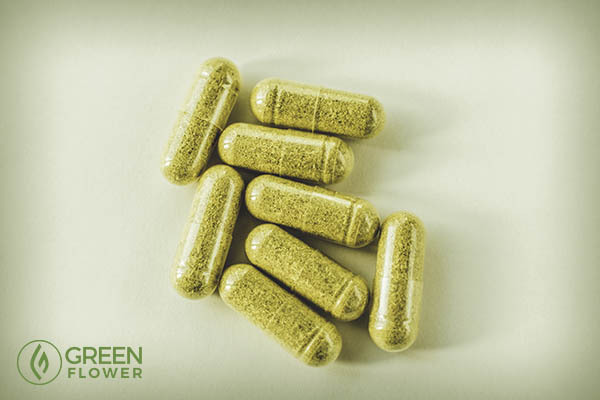 If possible for you, wouldn’t you rather choose a natural medicine over Big Pharma? The first thing cannabis consumers can do to help prevent Big Pharma's takeover of the cannabis industry is to demand the de-scheduling of cannabis – not rescheduling. Rescheduling will do little to help the cannabis industry, and could potentially create an un-level playing field which benefits Big Pharma. De-scheduling cannabis would get the federal government out of the 'cannabis business' altogether, and with it, preferential treatment by the federal government for Big Pharma as it relates to cannabis. You can also vote with your dollars. If someone lives in a legal state, purchase cannabis, not pharmaceuticals. Obviously if you need a specific medicine, you need it, and should do what is best for your health. But if given the opportunity, make the safer choice and choose cannabis and in the process hit Big Pharma where it hurts – in their wallet! 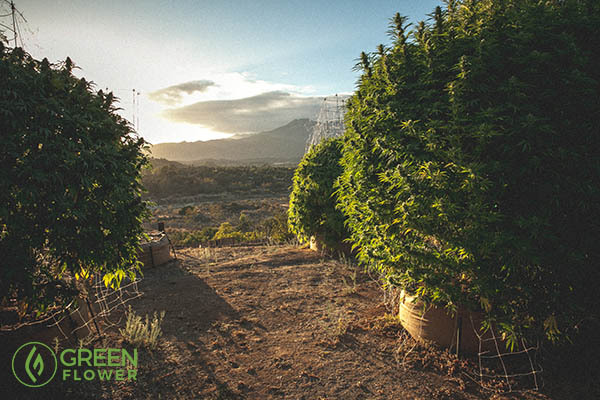 Keep fighting for reform where you live, especially when it comes to home cultivation. The more safe access out there, the less favorable it will be to Big Pharma. Are you afraid of Big Pharma taking over the cannabis industry? Can you help by sharing what you want to learn next about cannabis? Why Are Military Veterans Being Denied Safe Access To Medical Cannabis?